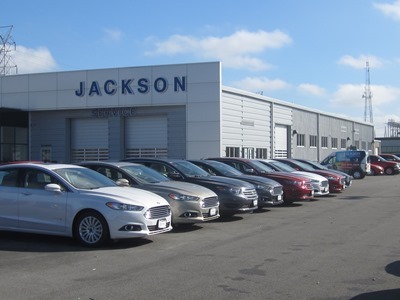 SKS Engineers LLC began design for improvements to the Jackson Ford Dealership in late 2009. At first the intent was to remodel the existing facility and add features requested by the Ford Motor Company. 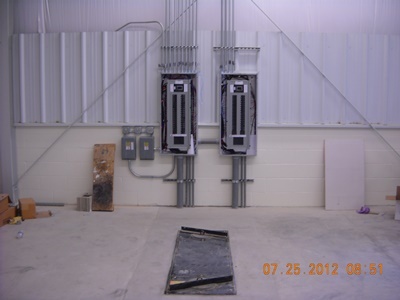 However, it was later decided to construct an entirely new facility. 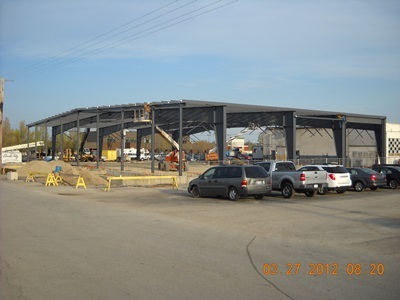 The design took into account several demolition and construction phases so the existing facility could remain operating during the entire construction period. 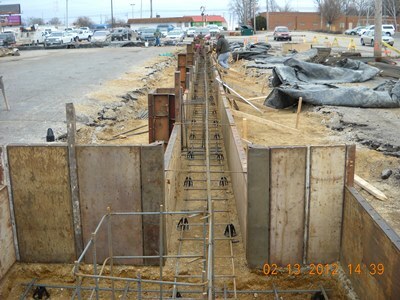 SKS Engineers LLC provided architectural and structural, civil, plumbing, mechanical and electrical engineering design services. 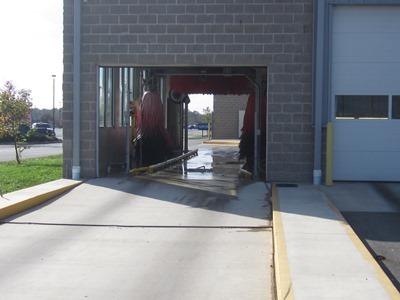 The new facility included an automatic car wash, service bay areas, a parts department, showroom floor, customer lounge and sales and management offices. 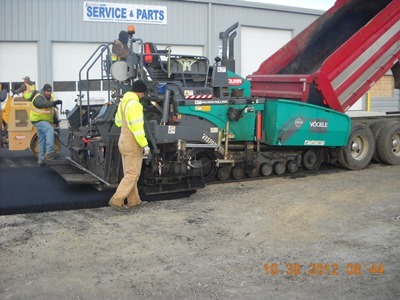 Site improvements included a newly paved lot, better site lighting and landscaping. 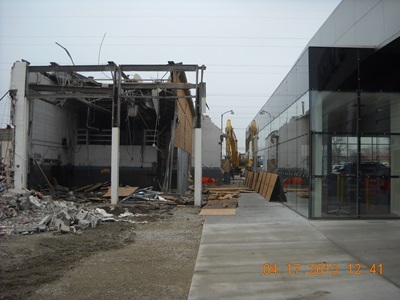 Construction began in late 2011 and initially involved demolition of the south portion of the existing building. 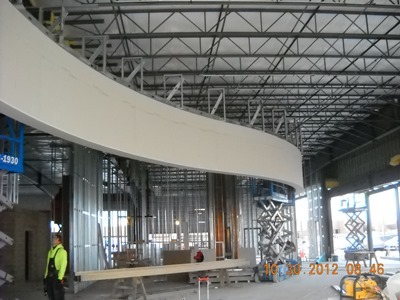 This enabled the south half of the new 29,720 sq. 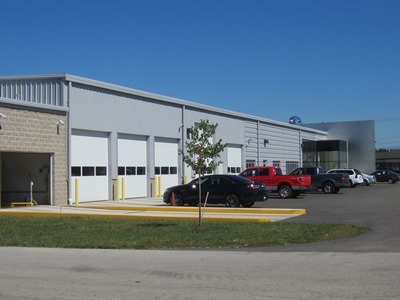 ft. building to be constructed. 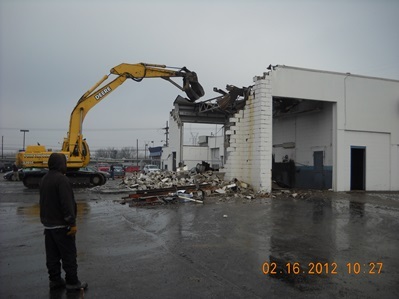 Next the middle section of the existing building was demolished, allowing construction of the remainder of the new building to be completed. 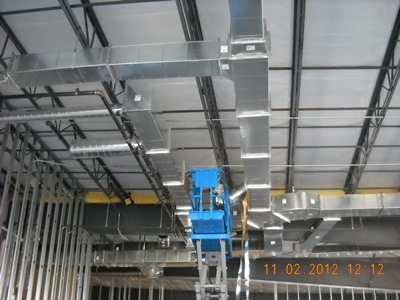 Once this construction was completed, the sales and management personnel were able into their new offices. Then the last section of the previous building was torn down. 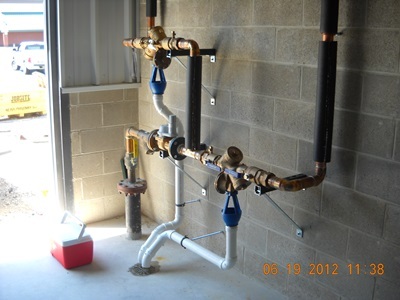 SKS Engineers LLC also provided construction administration and construction quality control services on this project. 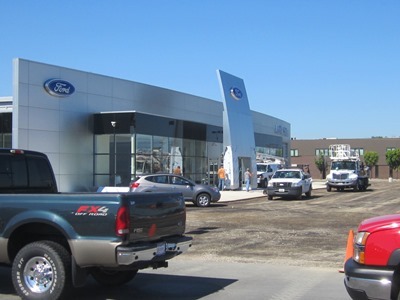 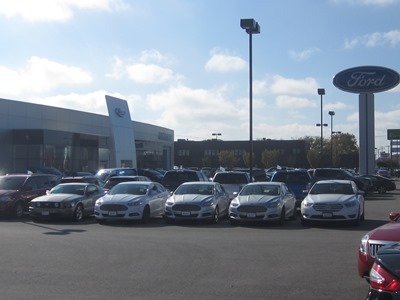 This project involved lots of coordination between the contractor, the dealership personnel, and SKS Engineers. 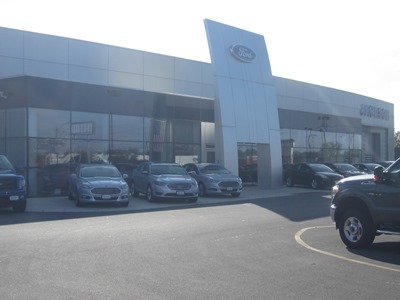 The result is a beautiful new Ford Dealership that sits at the corner of Pershing Avenue and Martin Luther King Jr. Drive in Decatur, Illinois.